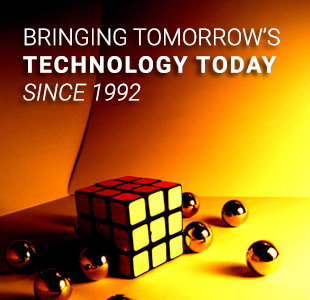 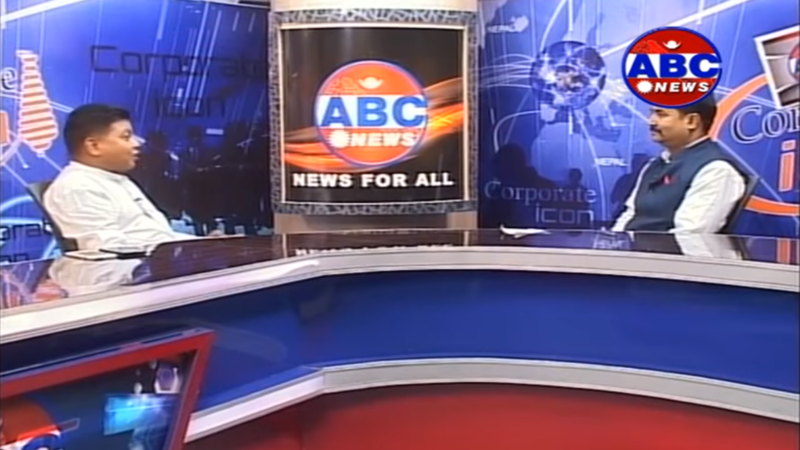 ABC News invites our chairman, Mr. Kamal Jain, to talk about his life, business and his social projects. 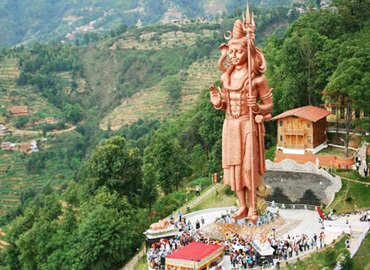 Mr. Kamal Jain is the man behind the tallest lord shiva statue as he has put almost all his life's major income in making this dream of making a 143 feet high statue true. 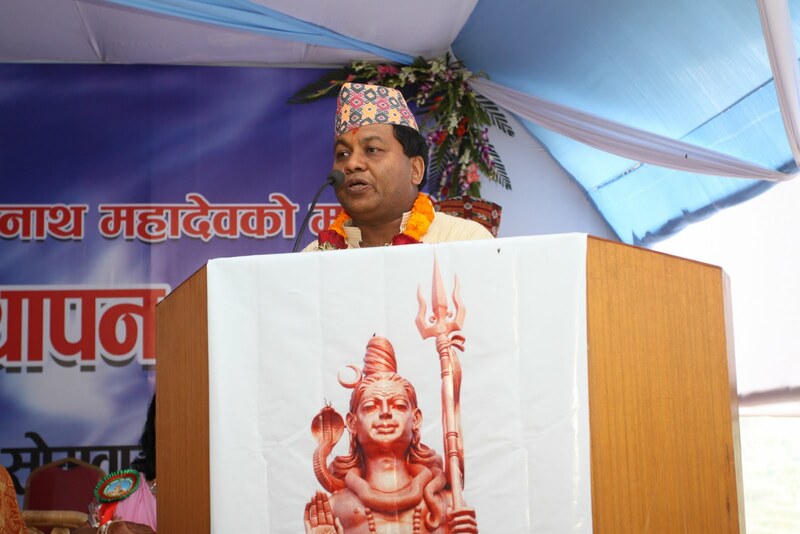 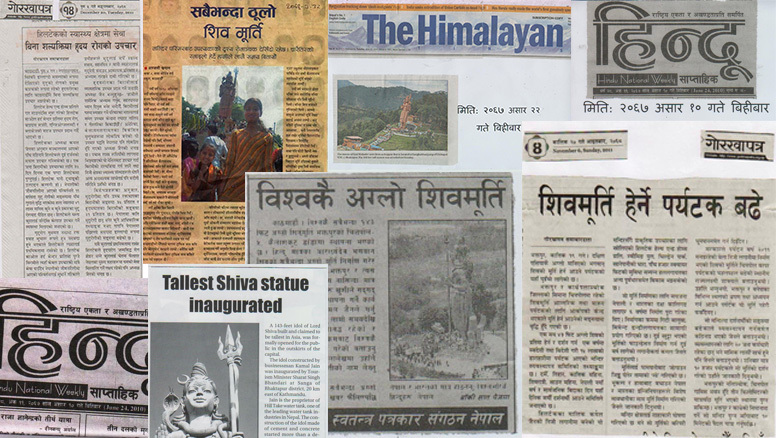 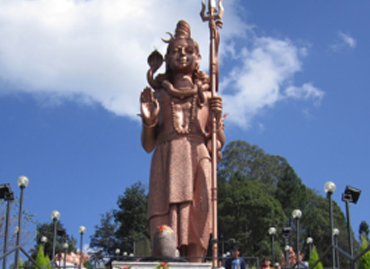 Honorable Minister for Tourism and Civil Aviation, Mr. Sharat Singha Bhandari inaugurated the 143 feet tall statue of Lord Shiva at Chittapol VDC-5, Bhaktapur, amid a function on June 21, 2010.